Since May 2010 when Bitcoin was first used to purchase pizza (10,000 BTC for $25 worth of pizza! ), a lot has changed. Not only has the value of Bitcoin increased immensely but also the number of companies that accept it as a currency. 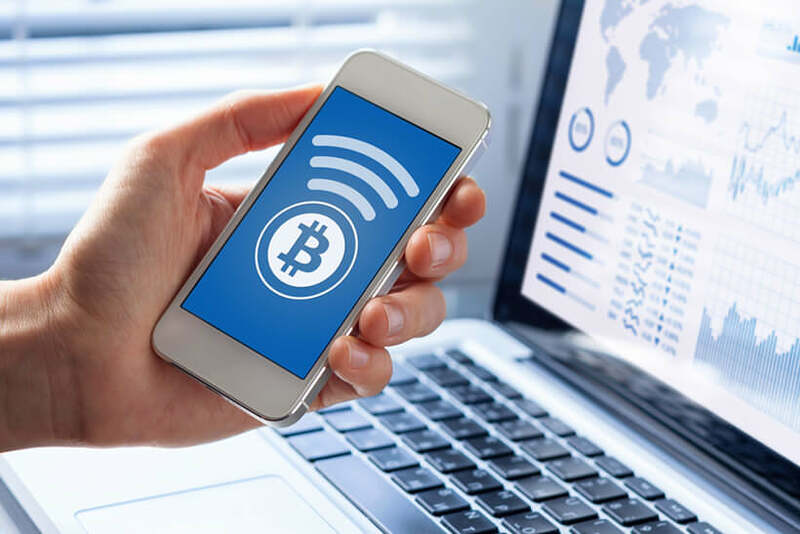 The advantages of paying with Bitcoin are innumerable, but users mostly value the anonymity, speed, and absence of a middleman, which is why this payment method is becoming popular even among customers who do not know very much about cryptocurrencies. Since listing all the companies that accept Bitcoin would take forever, we will focus on the largest and most popular companies that work with Bitcoin.